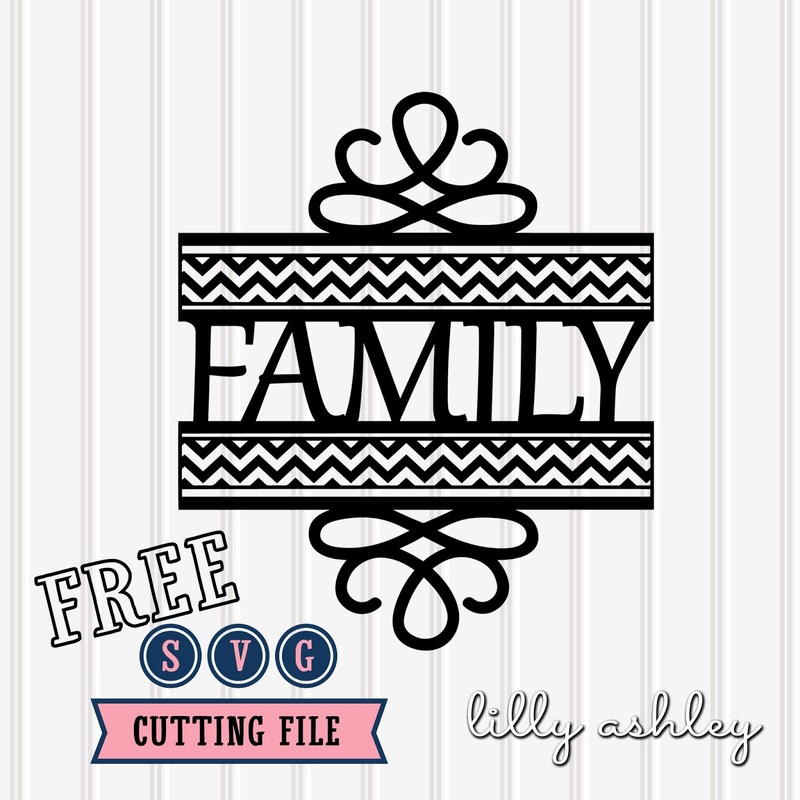 Today's freebie is for the cutting file users!! 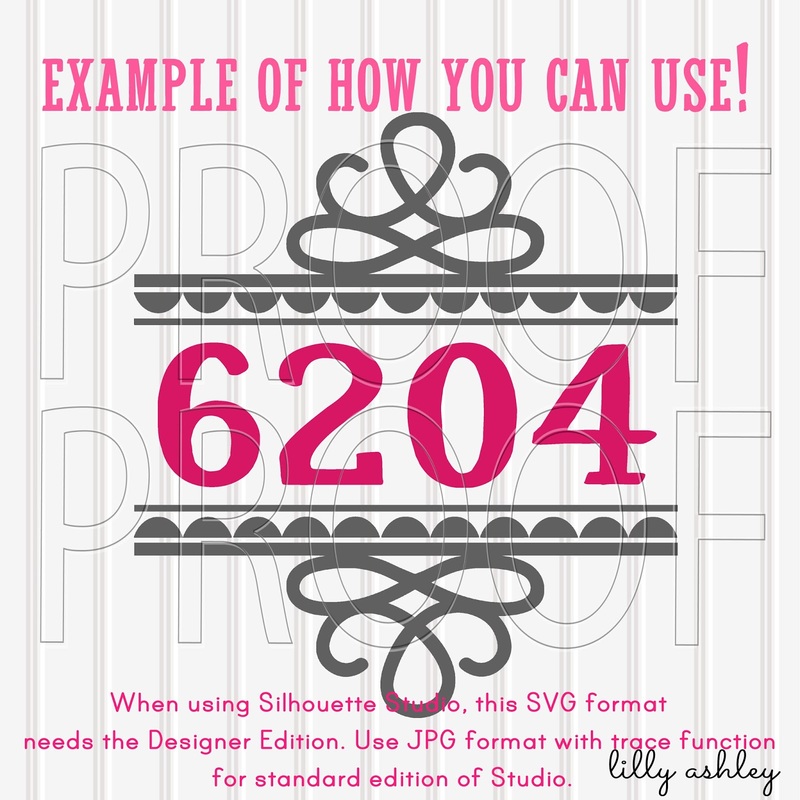 Included is the SVG, PNG, & JPG format. 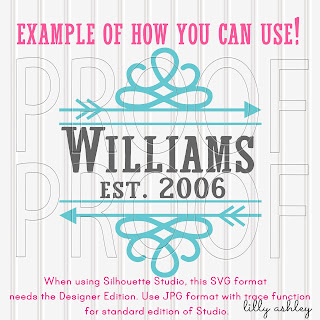 of Studio to open this SVG file. 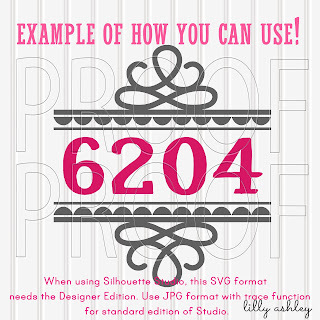 For standard edition, use the included JPG format with your tracing function. Click the ribbon below to grab this freebie for personal use! 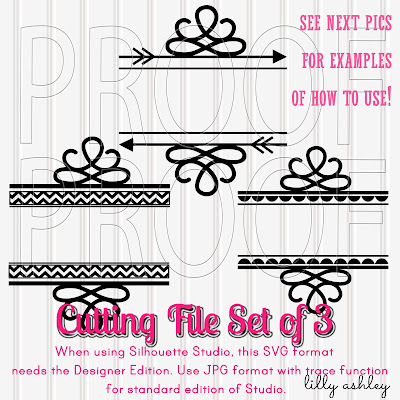 If you would like a version that you can customize with your own word(s)/name/house number etc, you'll find a set of three different styles in our brand new listing! 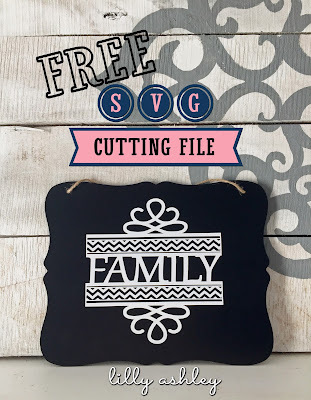 These cut files would make super cute signs for your hallway or even a housewarming gift. 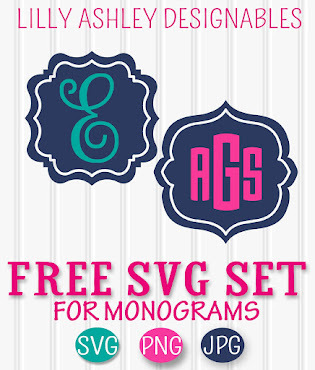 Hope you enjoy today's freebie, be sure to check back soon for more upcoming freebies!! 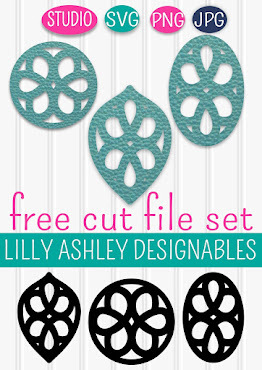 Follow along with us on Pinterest to stay updated when new freebies are added! Thanks for the lovely file. 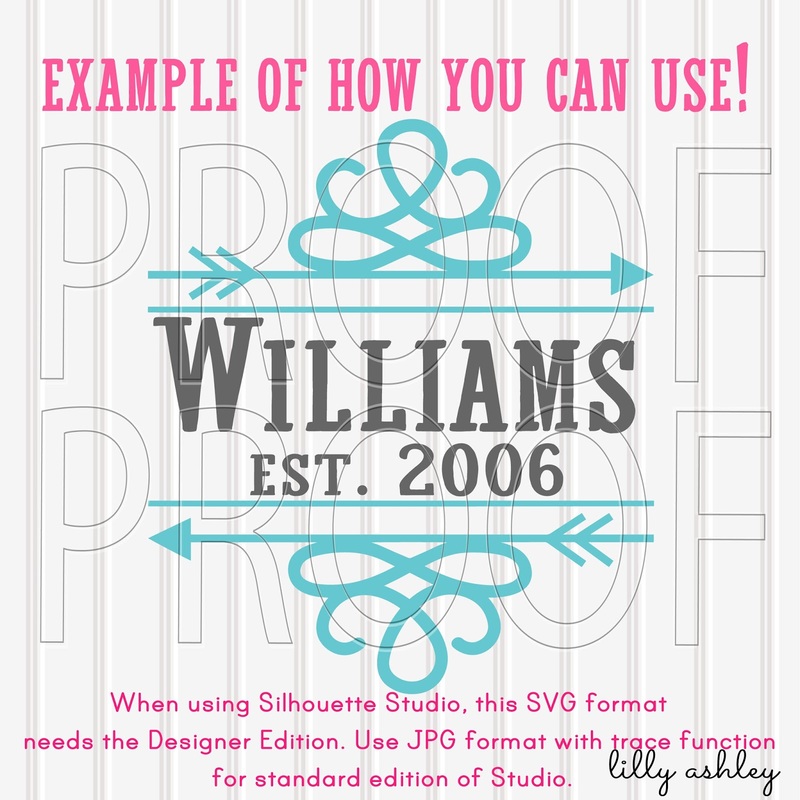 Thanks for sharing some of your svg files! I'm just getting into monogramming with my cricut and this will help so much!!! !